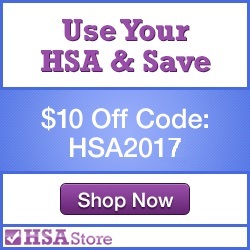 The following list provides examples of eligible and ineligible HSA expenses. For more information, please visit www.IRS.gov. As always, consult your tax advisor should you require specific tax advice.